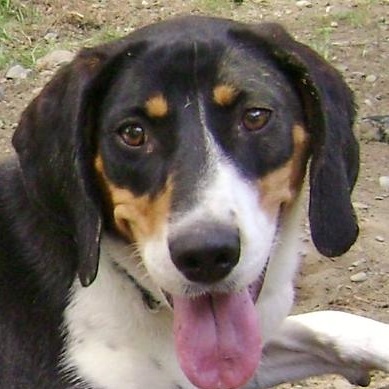 Jolene (~DOB 07/2015) Jolene is a sweet, loving, smart, confident, good natured girl. 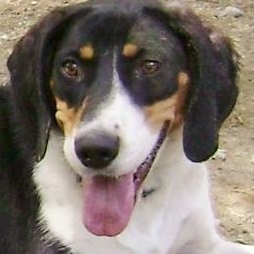 Jolene is living in a home with other dogs and very much enjoys playing and hanging with her new doggie friends. She is crate trained and housebroken. Her weight is around 54 pounds. Jolene will need a home without cats. She is spayed and up to date on vaccinations. Video clip 1 https://youtu.be/QBK6Z5xFEKQ Video clip 2 https://youtu.be/WXFZ99Zixx8 If interested in Jolene contact Diane at dianermk@outlook.com.